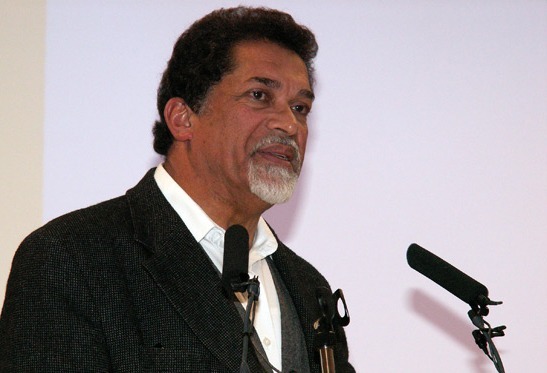 At age 15, Imam Cassiem joined the armed struggle against the oppressive apartheid regime in South Africa, and at age 17 he became one of the youngest people to be imprisoned on Robben Island alongside Nelson Mandela. Today, Imam Cassiem, a teacher by profession as well as the founder of the Islamic Unity Convention in South Africa will be joining us to share his outlook on the value of unity. Please join us for an inspirational talk. This is a collaborative effort with Ahlul Bayt Islamic Mission (AIM).